We launched our healthcare business with X-ray film in 1936. We are striving to help medical professionals around the world better prevent, diagnose and treat conditions. Today, we're looking ahead to the future of healthcare areas like regenerative medicine. And we'll never stop building on over 80 years of innovation to help make our planet a brighter, healthier place. 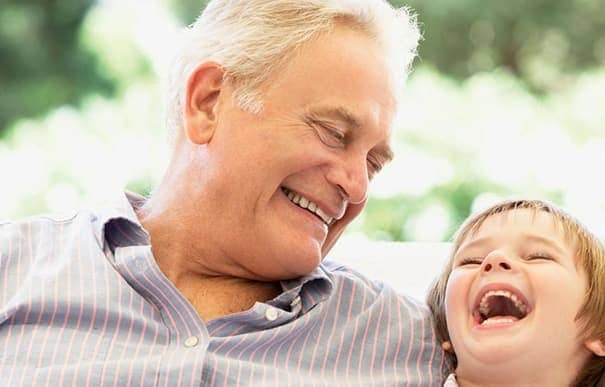 We're building on over 80 years of experience to help push the boundaries of medical treatment. For example, we're leveraging our drug delivery expertise to help tackle conditions like cancer, and we're accelerating regenerative medicine by providing high-quality iPS cells. We'll never stop pushing the limits of healthcare to build a healthier planet. 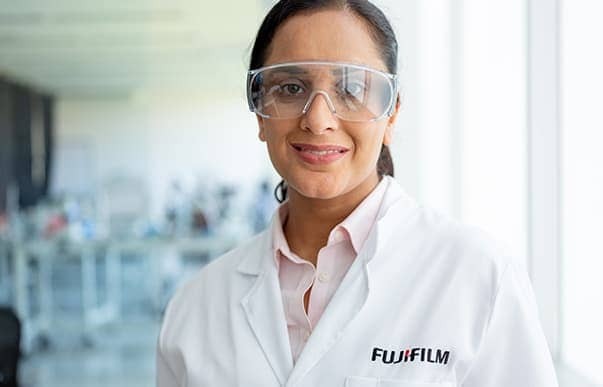 Fujifilm is creating novel drugs to address unmet medical needs focusing on cancer, infectious diseases and central nervous system diseases. We support our partners in the development and production of their biologics, vaccines and advanced therapies including gene therapy and cell therapy. In 1983, we were the world's first company to offer a digital X-ray diagnostic imaging system, Fuji Computed Radiography (FCR). 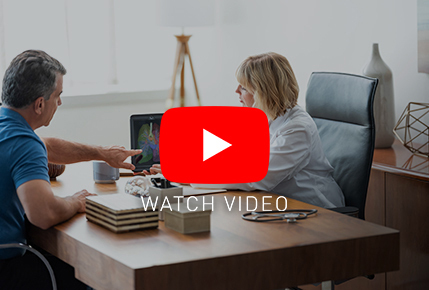 Today, we're helping medical professionals see their patients in vibrant new ways, and we'll never stop helping doctors quickly diagnose conditions. 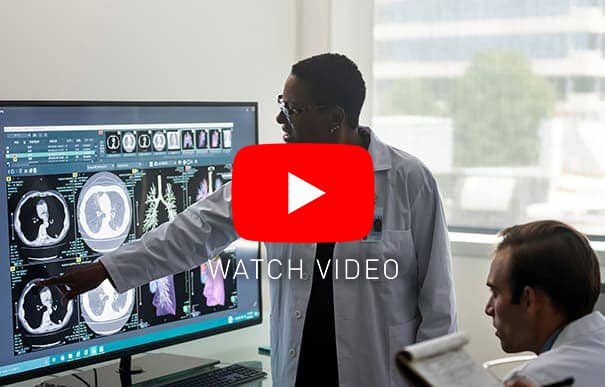 Our 3D medical imaging technology solution helps medical professionals see test results quickly by scanning the body, and gives them crucial data to make life-changing diagnoses. 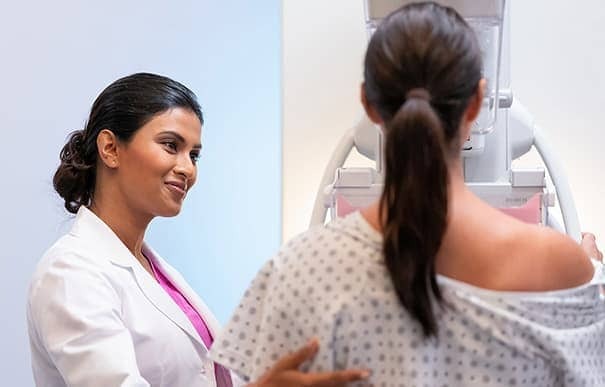 We're developing easy-to-use mammography equipment that provides adjusted high-contrast visual data for clinicians to better focus on patients. Multi-light technology enhances visualization of areas of interest, as well as mucosal surfaces. And compact endoscopy technology can improve patient experiences and outcomes. 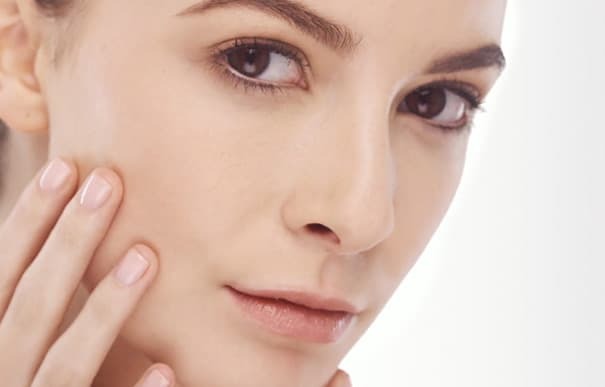 We've adapted our vast knowledge of collagen, a crucial ingredient of photographic film, antioxidation technologies and proprietary nanotechnologies to help transform the world of cosmetics. Through our deep knowledge of collagen, antioxidants and nanotechnologies, we're bringing a new approach to the world of skincare. By leveraging our advanced and unique technologies, we will continue creating value from innovation and contribute to solving social challenges. Our primary focus is improving outcomes for patients. 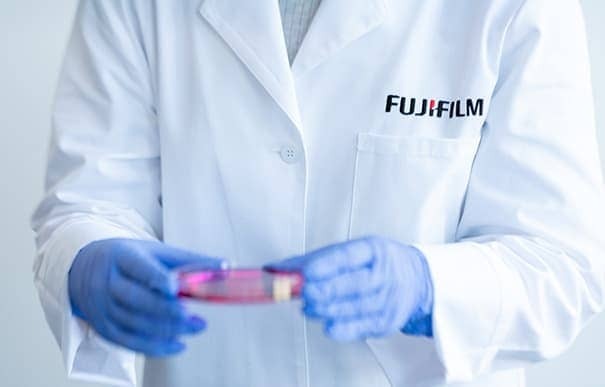 By leveraging the technologies originally developed for the photography industry and continuously and proactively pursuing advanced R&D, Fujifilm has created businesses in multiple high-tech fields. • This is the Fujifilm Global Website. Fujifilm makes no representation that products on this website are commercially available in all countries. • Approved uses of products vary by country and region. • Specifications and appearance of products are subject to change without notice.